Want to live in a quiet neighbourhood, with lots of privicy and at the same time close to shopping, dining and entertament? 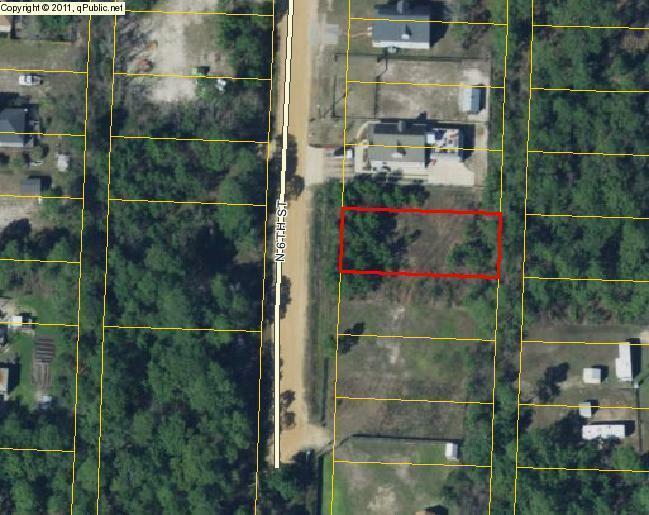 This lot is located in peaceful old Santa Rosa beach, a short drive from the beautiful 30A beaches and just a stroll to Cessna Landing,which offers a boat ramp, picnic area, play ground cod etc. Short drive to Hogtown Bayou Choctawhatchee Bay and only a few miles from Publix, the shops at Grand Boulevard, Outlet malls and Sacred heart.